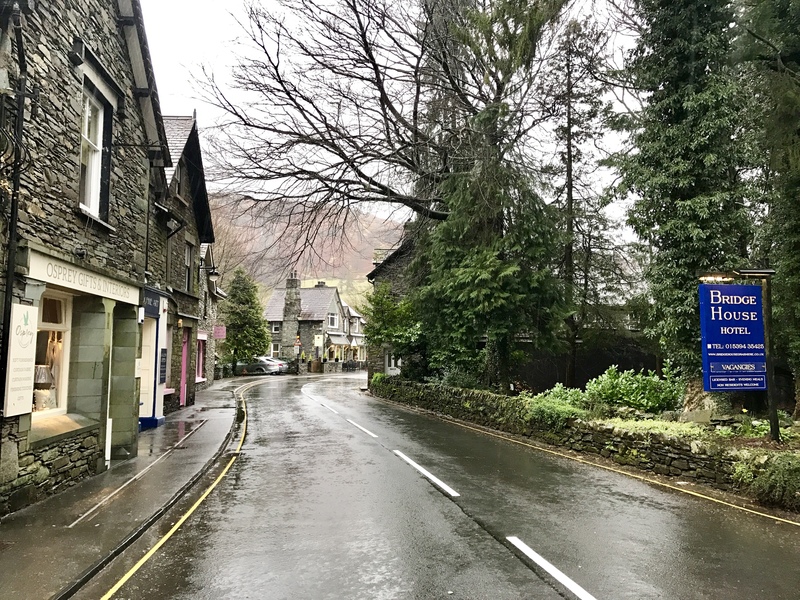 There is a good chance that you are either reading this post to find out “why Grasmere and where is it,” or you love, as I do, the Lake District, and know exactly what I am talking about. 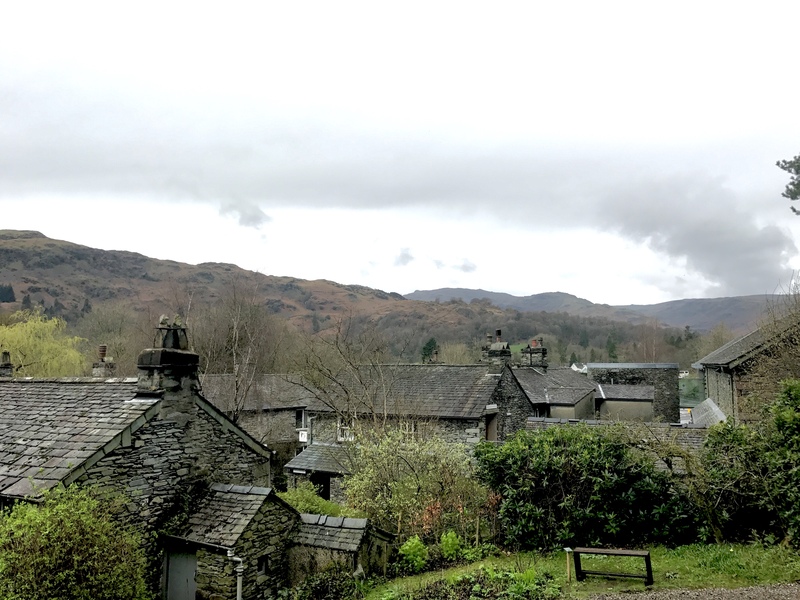 If you want to start at the beginning and learn more about the Lake District, visit our earlier post. 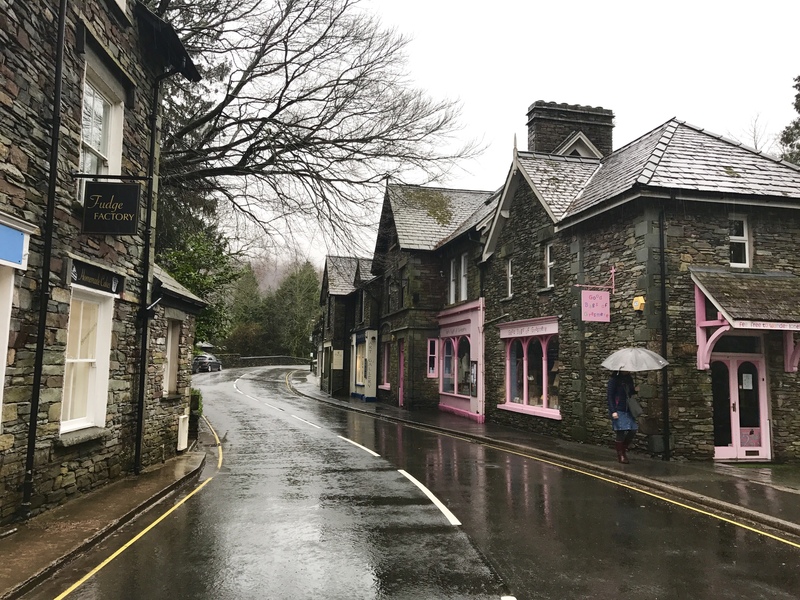 Less developed and popular than Windermere, Ambleside, or Keswick, Grasmere successfully preserved a “best-kept secret” appeal. 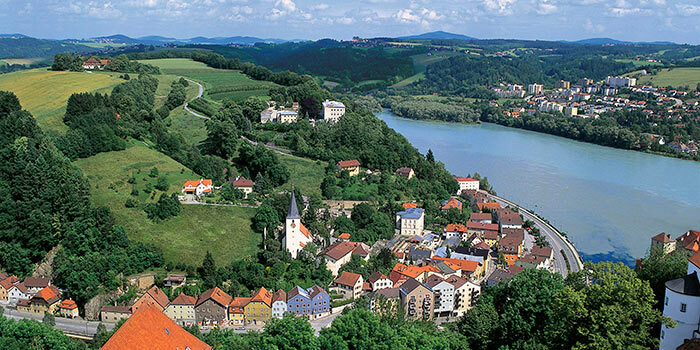 A couple of shops, some restaurants, basically a quaint and sleepy village. 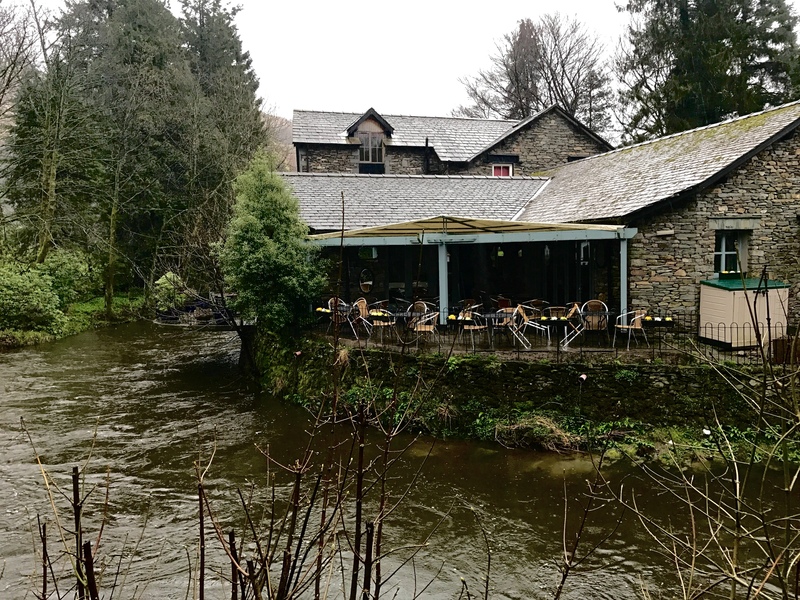 It’s a good place to get away from the crowds and immerse yourself in what the Lake District is all about when you are not exploring its stunning valleys, lakes, glens, rivers, and mountains. If you are a lover of poetry, there is a good chance you know William Wordsworth’s work. 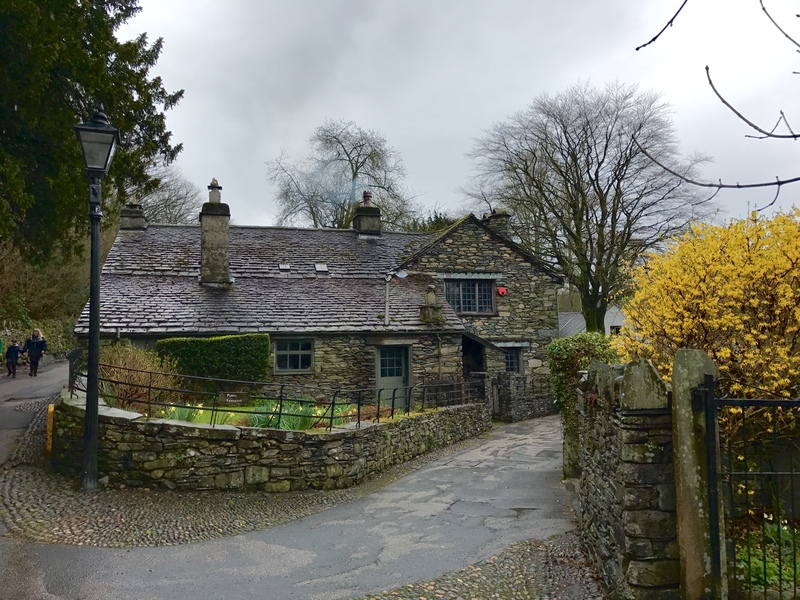 Grasmere was his home for 14 years, and he referred to it as “the loveliest spot that man hath ever found.” He lived with his sister and wife, in a place called Dove Cottage. 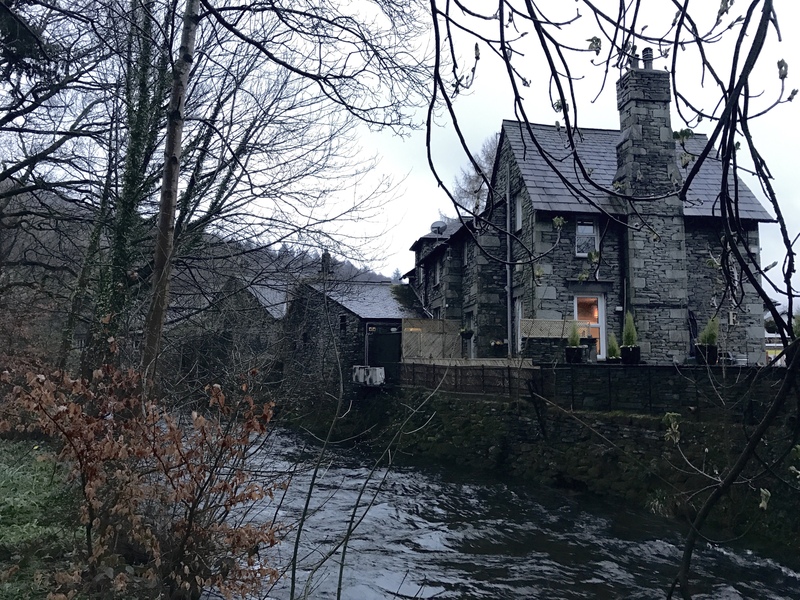 Today, his former home is a small museum, highlighting his work but also life in the Lake District. A visit allows you to take a step back in time and get an idea of what his poetry was all about. It’s a place where you can take a thoroughly enjoy taking a break from it all and indulge your “introverted” self. Our pictures were taken on a rainy day, so we are adding the hotel’s video for another perspective. The sun does shine in Grasmere too! 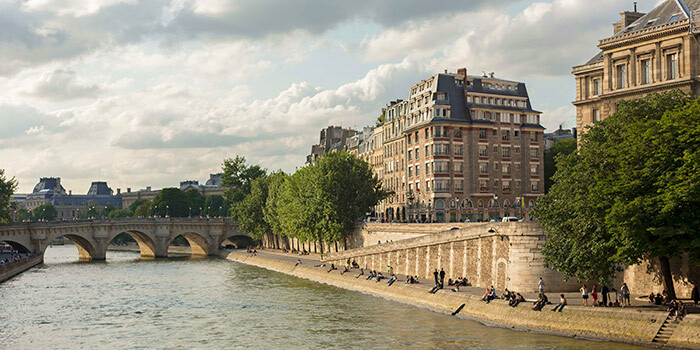 This is the fifth destination highlight of twelve, leading up to the National #PlanForVacation Day on January 29, 2019. 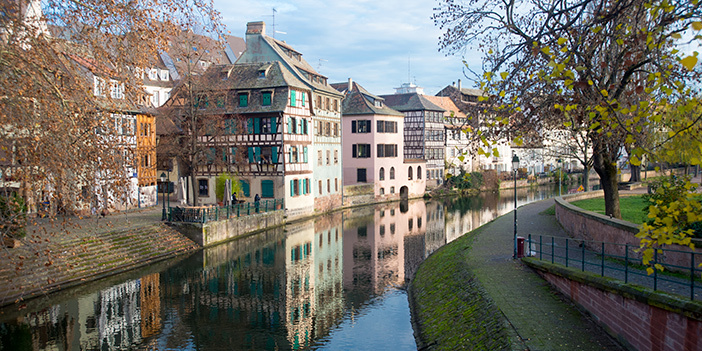 Don’t let your vacation days go to waste, plan a trip! 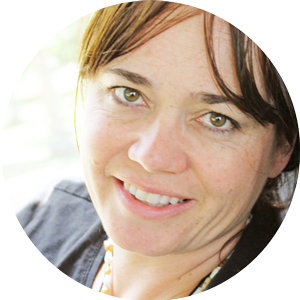 Stefanie Pichonnat is the owner of AAV Travel; a boutique travel firm specialized in creating and customizing personalized travel itineraries. The UK is a long time favorite of hers, having traveled all over. You can contact her at stefanie@aav-travel.com. Let’s face it, the majority of visitors traveling to Jamaica for a vacation choose to stay at one of the many all-inclusive resorts. Whether it is out of convenience, or simply because they are scared, some never take the time to explore beyond their hotel’s borders. Truth be told, Jamaica has a lot of small boutique properties, spread all across the island. Whether you want to stay in the Blue Mountains and marvel at beautiful vistas, enjoy the nightlife in Montego Bay, or sunbathe cliffside in Negril. While you might not be ready to commit yourself to a vacation at a smaller, not all-inclusive resort (yet), you have options to venture out and experience something different for just an evening for example. The Caves Resort, for instance, provides a unique and highly romantic opportunity. Their hotel structure spans across the cliffs and has many caves. When occupancy permits, they allow outside guests to visit for a private cave dinner. It is recommended to make your reservation at least a couple of weeks ahead of time. To confirm you will need to put down a non-refundable deposit, the remaining balance payable when you come for dinner. The Caves’ helpful front desk staff will also arrange transfer from and to the resort you are staying at, should you wish to. Your dinner reservation will include all your food and drinks while at the resort. Once you arrive, you can spend some time at the sunset bar for a cocktail before dinner. You will likely meet some of the hotel guests who will be raving about cliffside kayak excursions, amazing food experiences, and contemplate whether or not to jump off a cliff the next day. On a sunny day, you will be able to enjoy a beautiful sunset. For us, it happened to be the end of a rather enormous downpour. From the sunset bar, you can see Negril’s Lighthouse and Rockhouse Resort in the distance. Once the private cave is set up and ready for you, you will be escorted to your table by your waiter who will cater to your every need for the entire evening. Mind you, wear comfortable shoes as you will have to go up and down steep stairs. A private dinner at the Caves is a unique and very special experience that you will want to spend with someone truly special. To make a reservation, send an email to info@thecaveshotel.com. They will respond quickly with availability and menu choices.